Buildings have a soul. 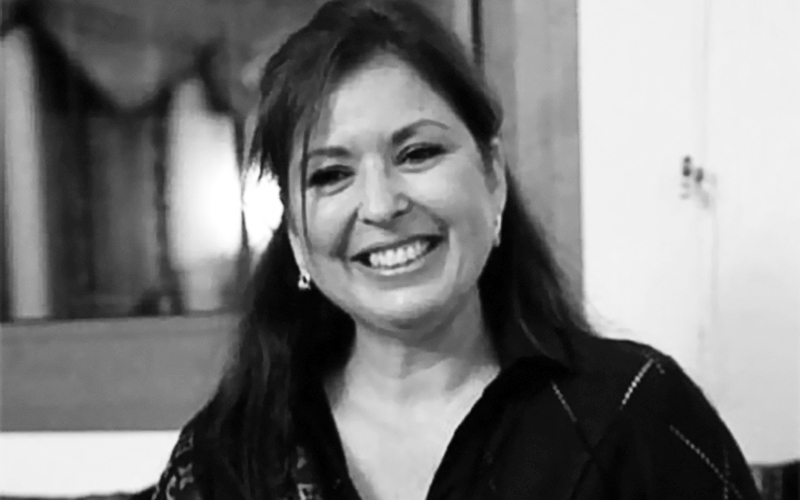 A spiritual heritage that researcher Yasmina Sbihi knows so deeply that she will be hosting a conference on June 13 on the theme “Architecture & Spirituality: the place and spirit of the place” at 9.30 pm at the Les Tours Végétales Gallery. 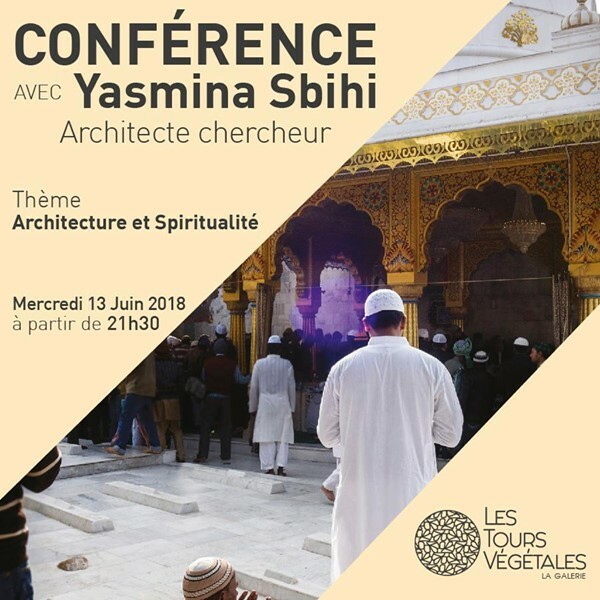 After the “Secrets of Fasting” with Muhammad Vâlsan, the Gallery Les Tours Végétales continues its spiritual journey, during the month of Ramadan, with the conference “Architecture & Spirituality: the place and the spirit of the place” held this June 13 at 9.30 pm by Yasmina Sbihi. This architect, writer and researcher is a specialist in questions about tangible and intangible heritage. Also a lecturer in Morocco and abroad, she was notably distinguished by King Mohammed VI with Wissam national merit. Member of several foundations for the promotion of Sufi heritage, she published in 2015 the book “Sur les pas de sidi Ahmed Tijani, voyage dans sa zaouia aux quatre coins du monde” published by Africa Challenge editions. 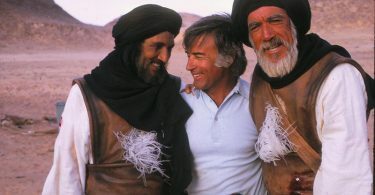 Next project, Yasmina Sbihi will soon share with the public her journey in the footsteps of the holy waliyates of Morocco, a story of communion with the sacred feminine.